​"I love Pacific Vet Hospital! I like them so much I still drive there after moving to Vancouver! They are personable, keep great notes regarding my dogs health history and always have a fast response to my dogs needs." "Great staff! They take such good care of my dog Stevie unfortunately he visits there alot because he is high maintenance. Everyone there makes the frequent visits better:)"
"Very fine vets and staff. My cat is well cared for in the kennel area when I travel"
"Thanks to Dr. Wikander and all of your staff for making a very difficult day a little easier." "Best staff in town. We board our dogs there too and they are always well cared for. Thank you so much." "We take all of our kitties to Pacific Vet Hospital and they get exceptional care. Dr. Frost and Dr. Grossen are wonderful, very competent and very caring. They are wonderful with an elderly pet, no heroic treatments and humane end of living care. They came to our home on a bitterly cold day to help our dearest cat, Teddy, cross over the rainbow bridge. I am eternally grateful." 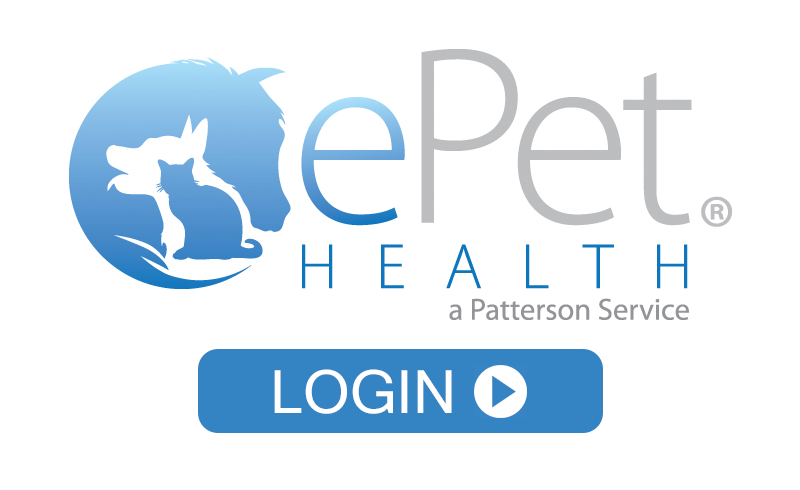 "My experience going to this vet for the last six years has always been totally excellent. I wouldn't bring my cat anywhere else at this point. The doctors are caring and knowledgeable, the staff is friendly and kind and I have personally recommended it to my friends and family who all seem to agree with me that the quality of care here is refreshing." "Weve taken our cat here for the last year (about 4 times) for checkups, immunizations and the like. Its pretty good. People are nice, there is an office dog which is kinda cool. "